Jump into summer with our complete line of Saxx underwear, shorts, and bathing suits. Come by NYLA to see all of our options yourself! CannonBall is a 2N1 hybrid water short designed for a quick dip or a day spent cruising the beach. It’s chlorine and salt water resistant, with quick drain pockets. The breathable and quick-drying mesh liner makes you feel like you’re wearing nothing at all, without worrying about skinny dipping citations. - CannonBall is Saxx's first-ever swim short equipped with the BallPark Pouch™. - Comes with a quick-dry liner in our Quest 2.0 fabric. The Commercial St Night Market is on every thursday evening from June 21th - August 30th. Stop by NYLA to see our current products, and enjoy food and vendors from all over Vancouver Island! "My husband and I came down from Victoria to shop in this store, and we are glad we made the trip. The owner and staff were very friendly and helpful. We felt totally comfortable shopping in this store, they had great selection of quality pieces, and you could see that the owner was proud of his store. We will definitely make the trip again, I would love to see online shopping as an option in the future so we can shop more frequently!!! Thanks again for all of your help!" "Bought my first garment from NYLA today, and I'm stoked. What took me so long? Maybe I never shop for clothes? It's about time I did, and I'm very pleased to finally have a personal Haberdasher that can relate to the style I want (& need!). No doubt the next menswear garment I buy will also be bought from Leon & Brandy." 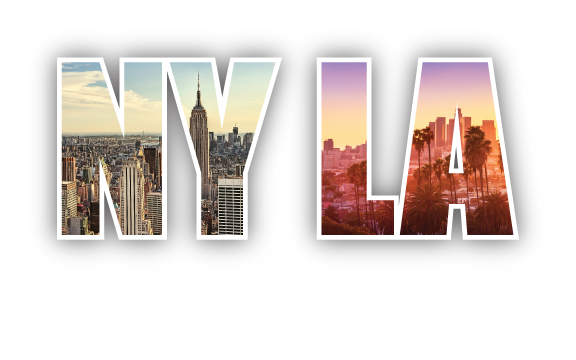 © NYLA Fresh Thread 2018. All rights reserved.